If you follow me on Instagram, you’ve likely already seen this picture – but I wanted to share it here with the story behind it. 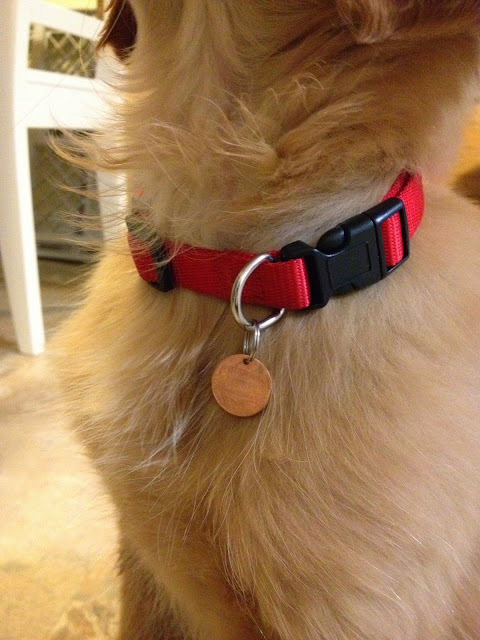 The boyfriend had a great idea when we settled on the name Penny – to give her a little bit of custom “bling”. 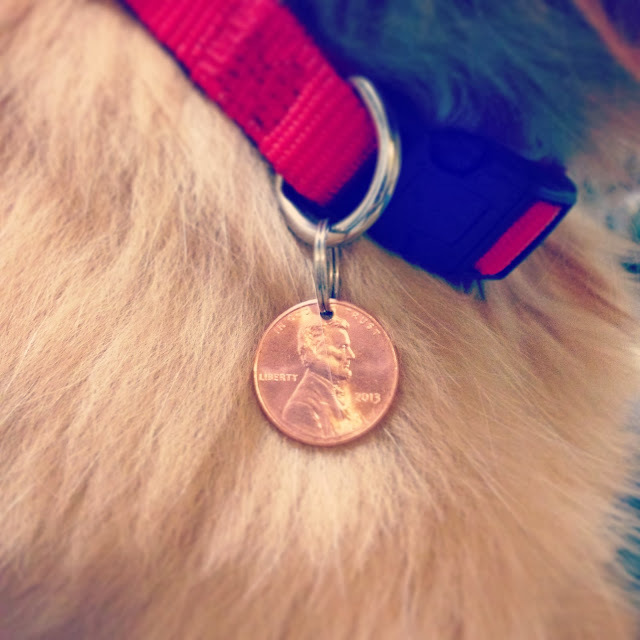 We wanted to find a 2013 (the year she was born) penny to place on her collar. It’s small, it won’t get in her way, and it’s just fricking adorable. But seriously – all girls need a little bling. So that’s exactly what we did. I found the penny and he did the work. 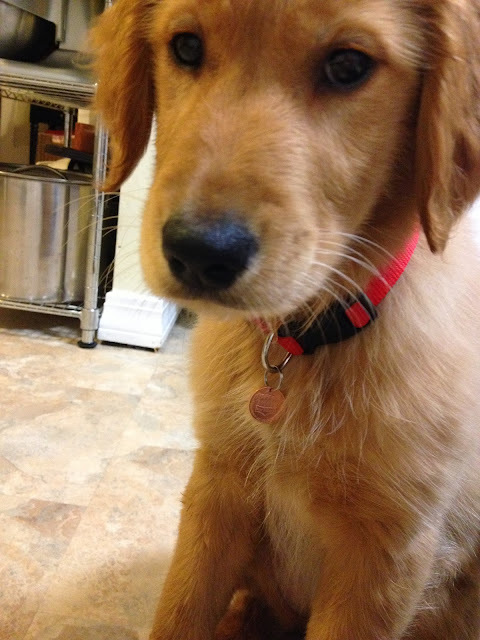 And that’s the story of a penny for Penny.